Unexpected Election Sejm. The Sejm in Piotrków. 1529-1530. The Sejm was convoked in October for November 30th (St. Andrew’s Day), Sejmiks held in November 1529. 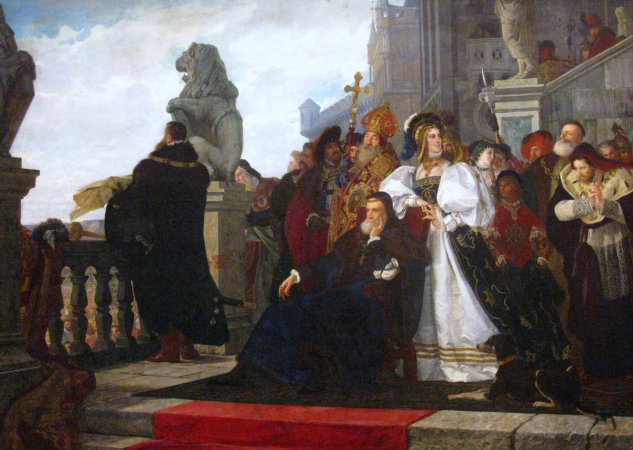 Yet debates commenced only on December 8th 1530, once King Sigismund I arrived to Piotrków from Lithuania. The vital issue tabled for discussion during Sejm debates involved the vivente rege election of royal juvenile son Sigismund Augustus, elected Grand Duke of Lithuania shortly before by the Grand Duchy Council; his election was duly approved on December 17th 1529. 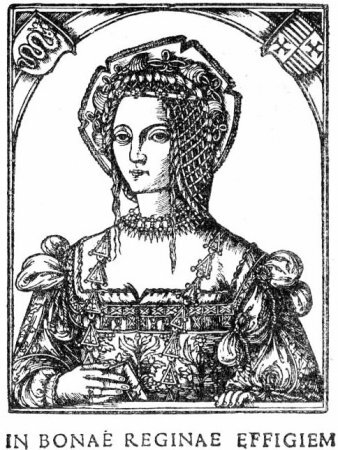 The proposition to elect the young king had been initiated by Queen Bona of Poland; while Sejm deputies were surprised, they passed the resolution without resistance. Once the election matter had been resolved, current affairs were discussed, Tatar threat to Red Ruthenia included. The Sejm concluded on January 19th 1530. See: L. Kolankowski, Zygmunt August, wielki książę Litwy, do roku 1548, Lviv 1913; Z. Wojciechowski, Zygmunt Stary, Warsaw 1946; S. Cynarski, Zygmunt August, Wrocław 1988; A. Sucheni-Grabowska, Zygmunt August król polski i wielki książę litewski 1520-1562, Warsaw 1996; W. Uruszczak, Sejm walny koronny w latach 1506-1540, Warsaw 1980; W. Uruszczak, Ustawy Zygmunta I z lat 1530 i 1538 w sprawie elekcji królewskiej (Sigismund I’s 1530 and 1538 Laws on Royal Elections), in: Prawo wczoraj i dziś. Studia dedykowane profesor Katarzynie Sójce-Zielińskiej (The Law of Yesterday and of the Present. Studies Dedicated to Professor Katarzyna Sójka-Zielińska), ed. G. Bałtruszajtys, Warsaw 2000, pp. 349-360. For legislation, see Volumina Constitutionum, vol. 1, part 2, prepared for print by W. Uruszczak, S. Grodziski, I. Dwornicka, Warsaw 2000, pp. 67-77.